When visions of a luxury resort overtake your imagination, do kids fit into the picture? When it’s done right, a vacation that is truly family-friendly can become one of the most rewarding — and memorable — ways to travel. 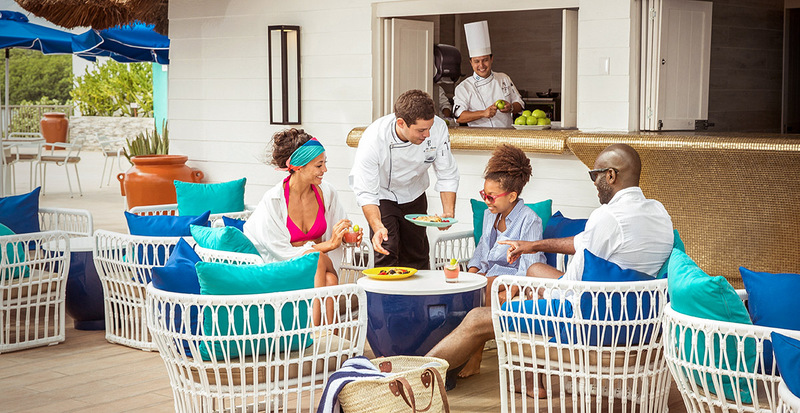 Let us create your escape to Club Med, where dreamy destinations bring you closer together without any of the stress. When scouring the globe for the next hidden gem, Club Med landed on a piece of paradise in the Dominican Republic. 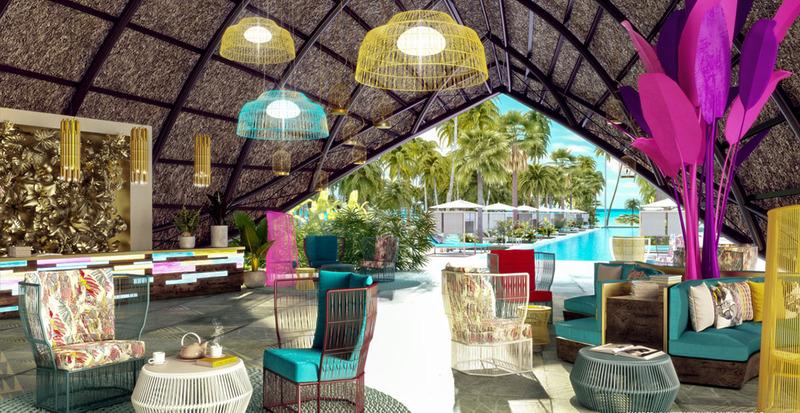 Welcome to Club Med Michès Playa Esmeralda, the newest all-inclusive resort opening its doors December 2019. There’s luxury in every element, from four boutique “villages” to the natural pool, along with inclusive children’s programs and movies under the stars. 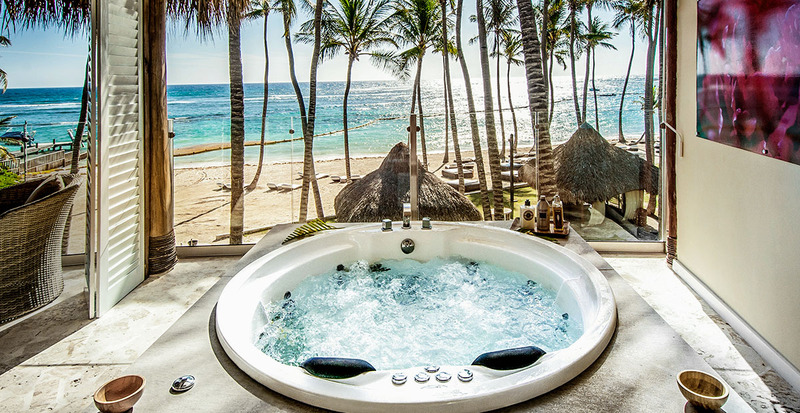 Carve out together time at the adults-only spa, and let us plan family days out with whale watching in Samaná Bay and exploring Cascada El Limón, a waterfall with a natural pool. With plenty of activities for kids and adults-only hideaways, Club Med Punta Cana creates the best of all worlds on your next family or couples vacation. Fresh off a new enhancement, the resort is brimming with choices at Samana and Hispaniola restaurants, as well as a gleaming new Zen Oasis Jacuzzi and main pool area. Ask us about reserving upscale accommodations in the Tiara Exclusive Collection Space, where Family Suites offer a room for the parents with their own bathroom, a room for the children, a lounge that’s perfect for gathering and an oceanfront infinity pool, along with private concierge service and other special amenities. Recent renovations have elevated Club Med Cancún Yucatán’s status as one of the most family-friendly resorts in the Riviera Maya. Get to know Club Med’s renowned G.O®s who make every day an adventure in the children’s clubs. You’ll find common ground with dining options for everyone, from beachside tacos to char-grilled Argentinian steaks (with a robust wine list for the adults!). Create laughter-filled memories at flying trapeze school, go wakeboarding among the mangroves and venture beyond the beach to experience world wonders such as Chichen Itza. Club Med’s only all-inclusive resort in the United States, Club Med Sandpiper Bay, is located just two hours north of Miami. All-inclusive amenities make everything a breeze as you try your hand at golf, tennis, trapeze school and much more — all in one fun-filled vacation. Take in mealtime views of the Saint Lucie River and enjoy relaxing evenings in your room designed for families. No timetable, no worries — everything you need is at your fingertips. Put Club Med at the top of your family vacation list. We’ll help you select an idyllic Florida or Caribbean resort, or take you to all-inclusive escapes such as classic chalets in the French Alps, overwater villas in the Maldives or clifftop stays in Sicily. 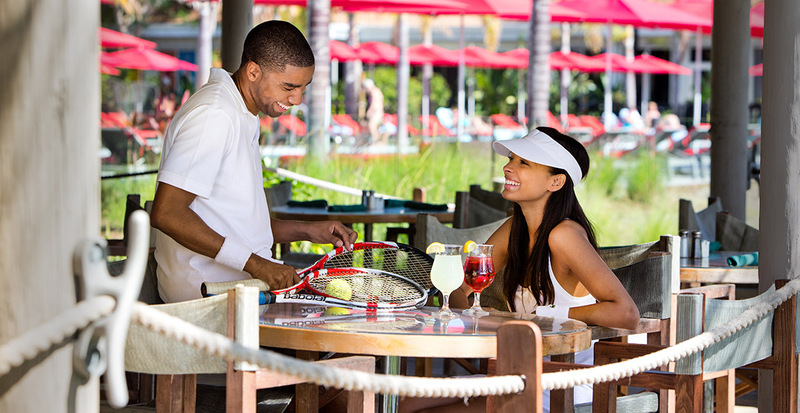 Contact us to discover all that Club Med has to offer on your next vacation.